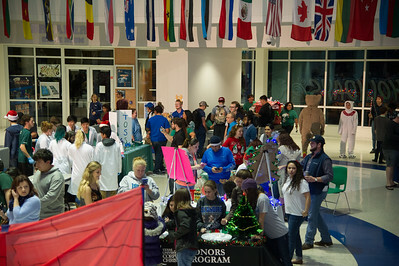 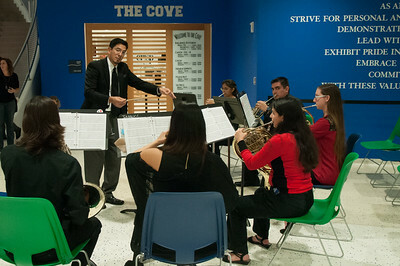 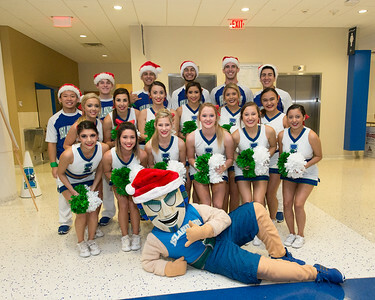 The holidays are here and Texas A&M University-Corpus Christi now sparkles in blue and green lights! 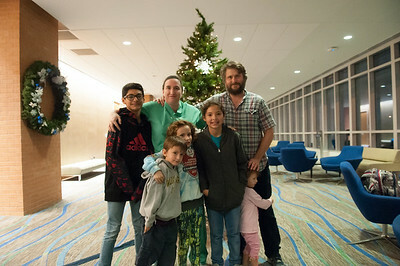 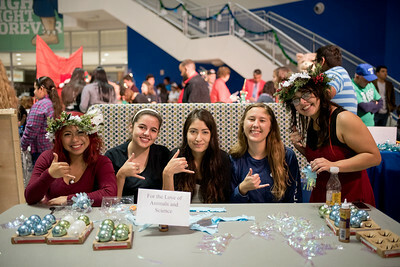 More than 1,000 people came out to celebrate the 11th annual Islander Lights on Dec. 2, an event which culminated with the lighting of a large holiday tree in the center of Lee Plaza. 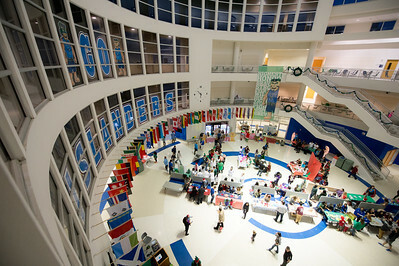 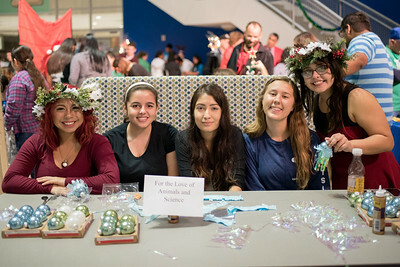 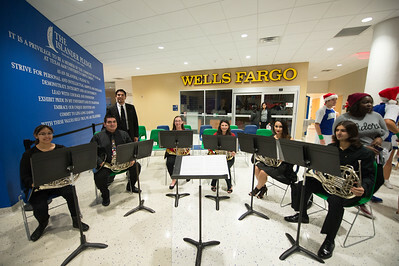 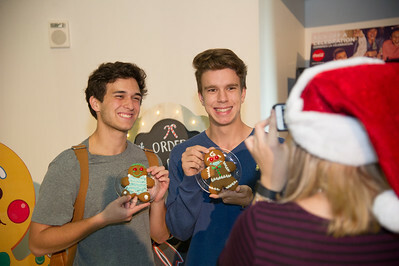 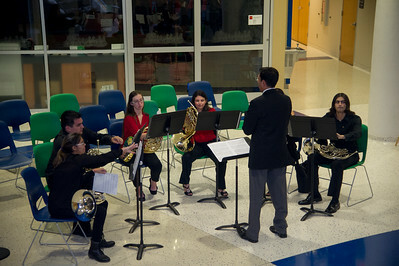 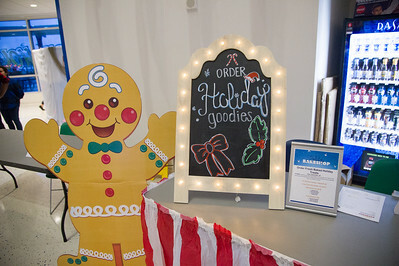 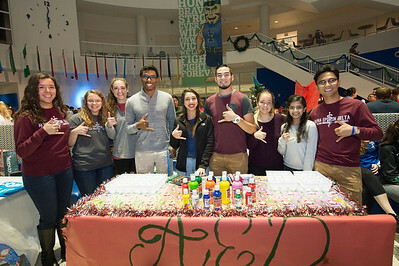 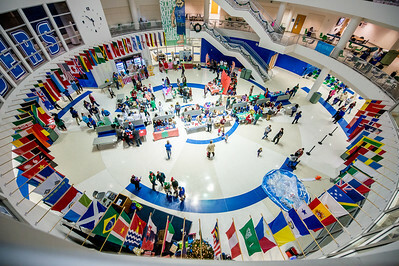 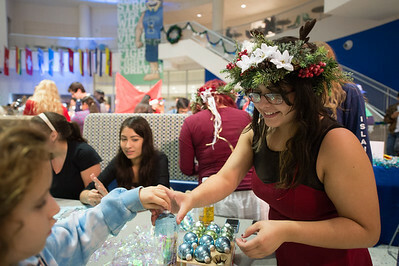 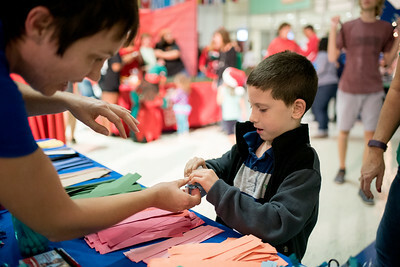 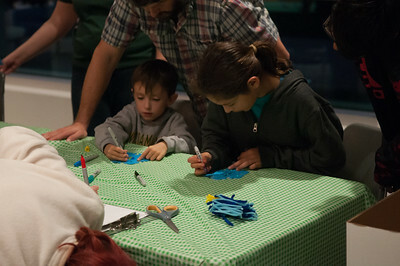 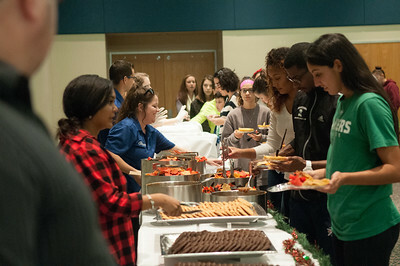 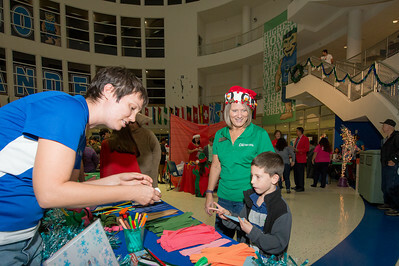 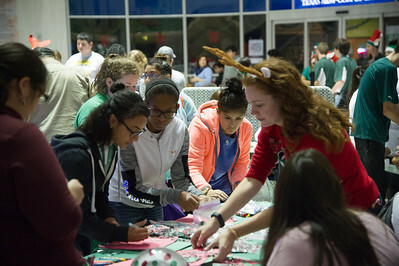 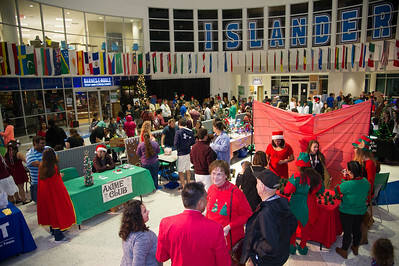 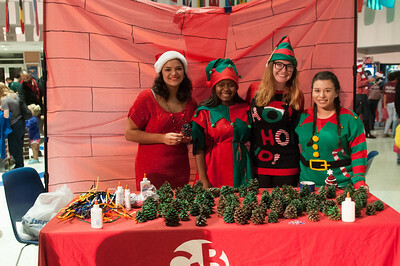 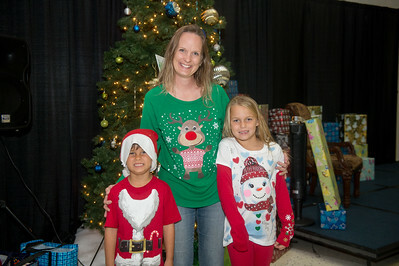 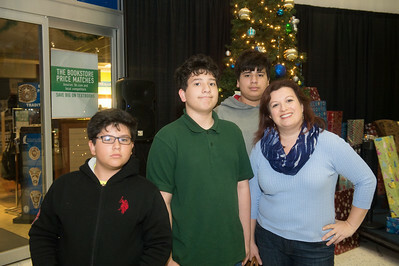 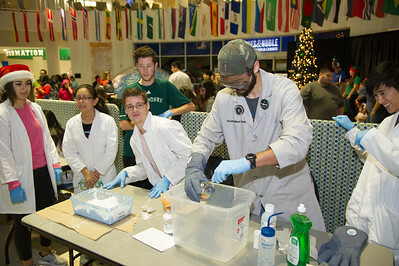 Other festivities included a life-sized snow globe, pictures with Santa, crafts, music, a holiday movie and refreshments.